It’s finally here you guys! 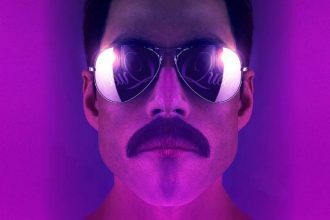 The first official Bohemian Rhapsody teaser is here with Rami Malek in the role of Freddie Mercury. 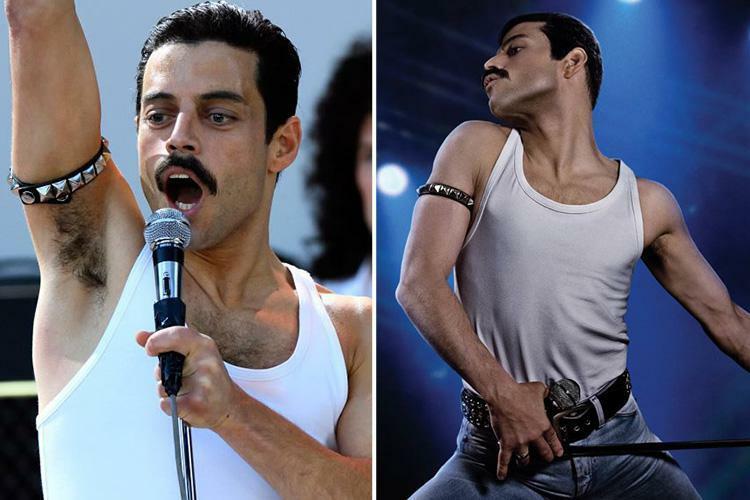 Yes, the long awaited and much anticipated Queen biopic called Bohemian Rhapsody is finally seeing the light of the day this year, and there is a teaser to prove it. 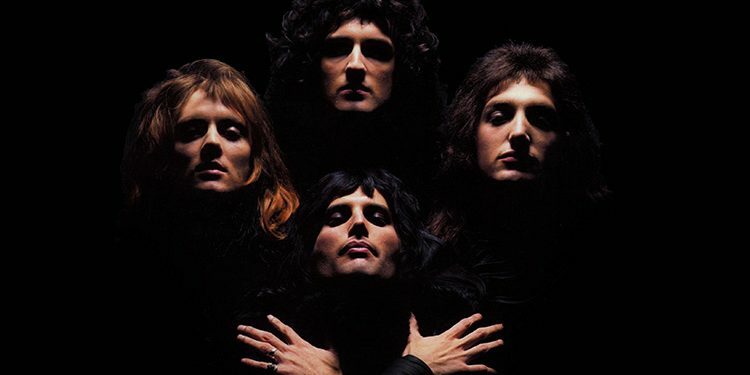 Bohemian Rhapsody will focus a 15-year period from the formation of Queen and lead singer Freddie Mercury up to their performance at Live Aid in 1985, six years before Mercury’s death. Aidan Gillen, Tom Hollander, Lucy Boynton, Ben Hardy, Gwilym Lee, Joseph Mazzello, Allen Leech, and Aaron McCusker are also part of the cast besides Malek, and it’s directed by Brian Singer and Dexter Fletcher. And despite the problems the movie faced, and the tedious production I think this will become one of the better biopics in the modern history. 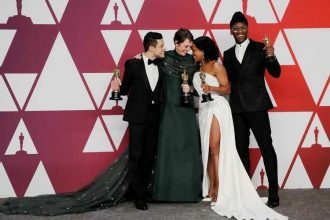 Yes, the film was plagued with problems (most notably the firing of director Singer), but I think that the audience will focus more on the story and on the performances from Ramek and the rest of the cast. Queen guitarist Brian May and drummer Roger Taylor are serving as the film’s music producers, and Bohemian Rhapsody is scheduled to be released in the United States by 20th Century Fox on November 2, 2018. Check out the first teaser.